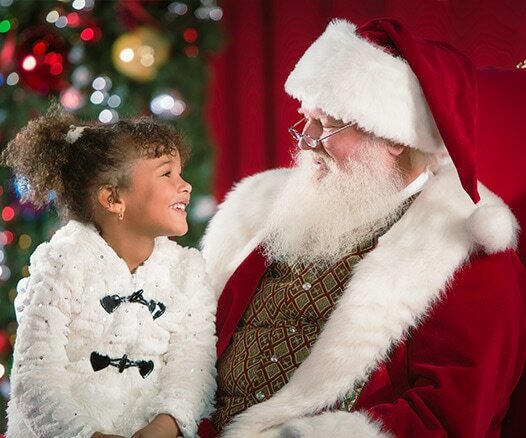 Don't miss all of the fun holiday events and activities offered at Gaylord Texan Resort. There's no better way to celebrate the season than experiencing Lone Star Christmas in the Dallas/Fort Worth area. Experience favorite scenes from Rudolph the Red-Nosed Reindeer brought to life in this walk-through winter wonderland carved from more than two million pounds of colorful ice. 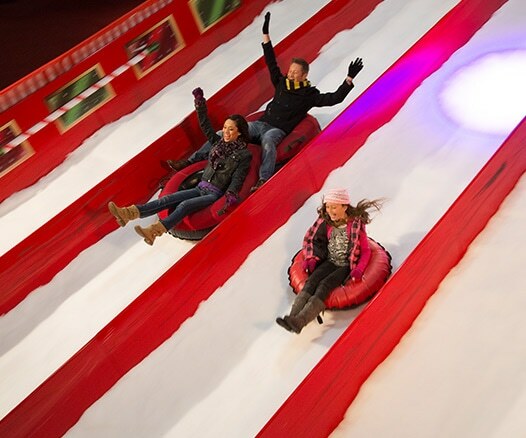 A thrilling twelve-lane, tubing hill that is filled with fun factory craziness and thrilling hills covered in REAL SNOW! Go on a yuletide glide under the stars at our 6,000-square-foot outdoor ice rink. This fun, sticky and interactive decorating tradition just got even sweeter. 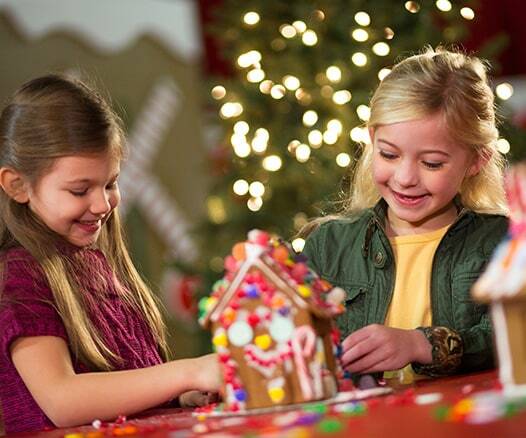 Choose from three decorating kits and then meet The Gingerbread Man himself! 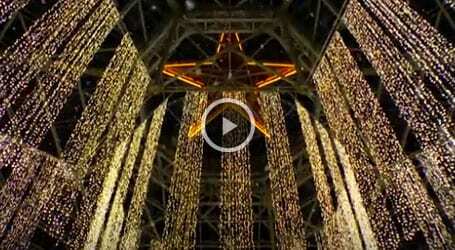 Check out all that awaits you at Lone Star Christmas at Gaylord Texan. 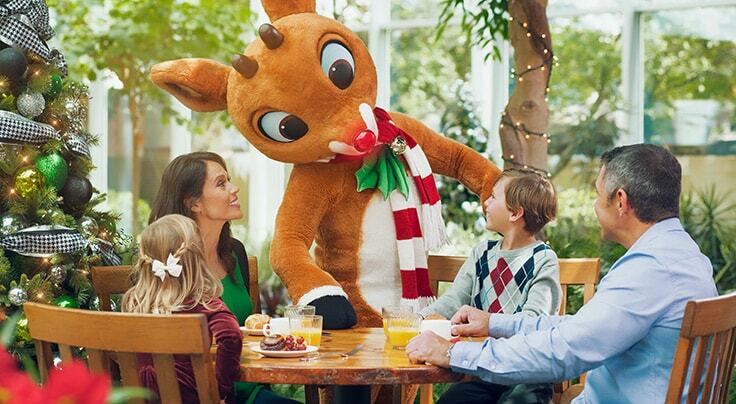 Meet Rudolph the Red-Nosed Reindeer and his friends, Clarice and Bumble, and enjoy a delicious breakfast, play games and Sing-A-Long to favorite music from the beloved television special. 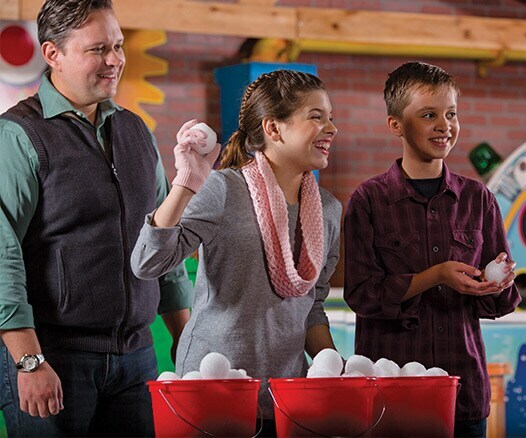 Grab a bucket of snowballs then take aim at the targets created by Santa's Elves. 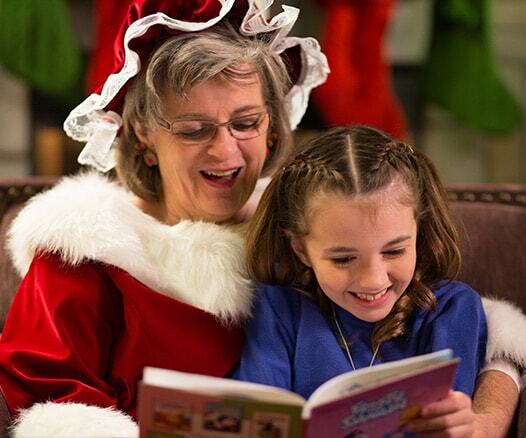 Save when you bundle our most popular holiday events! Choose from all kinds of furry friends, fill them with stuffing and make a wish on a heart at our exclusive Build-A-Bear Workshop® at Gaylord Texan. Whether you've been naughty or nice this year, you don't want to miss your chance to have a family photograph taken with the big man himself. Since we will be preparing your Christmas dinner, you'll have even more time to spend with family exploring our Grapevine hotel's fun-filled activities. Get ready to ring in 2019 like you’re in The Big Easy with a New Orleans cocktail bar and live entertainment from Le Freak. Put your thinking caps on, follow the clues, and try to escape before it's too late! 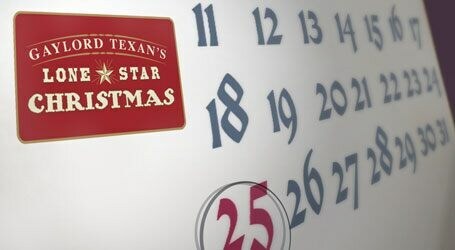 With so much to see and do, the best way to experience Lone Star Christmas is to stay overnight. 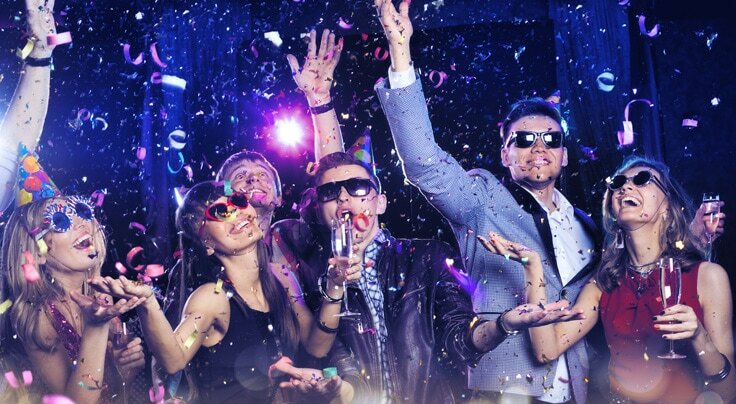 Package guests receive guaranteed admission to select events.